Gintare Grigaite, Esq. of Lithuanian descent, and Shokry G. Abdelsayed, Esq. of Egyptian descent, are the founders of Grigaite & Abdelsayed, LLC. 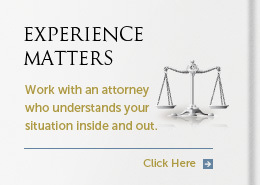 We are new generation attorneys, whose expertise, knowledge and ethical considerations always come first. As a client, you will be interacting with your attorney on a regular basis, as we believe that personal, one-on-one, communications are irreplaceable. 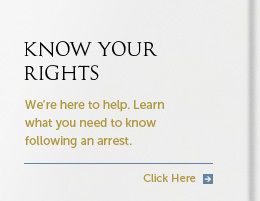 We cover an array of legal services, where each of the attorneys specializes is a particular field of law, so that you can always count on our expertise. 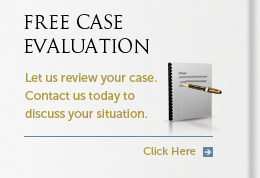 Among other areas of practice, we specialize in Criminal Defense, Civil Litigation, Immigration, Family Law, Contracts, Personal Injury, Landlord-Tenant issues, and Real Estate. We are proud of our achievements and recognitions received by our clients. 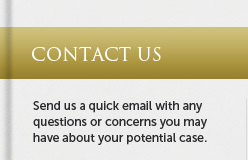 We welcome you at our offices, and encourage you to seek professional advice about any legal issue you may encounter. 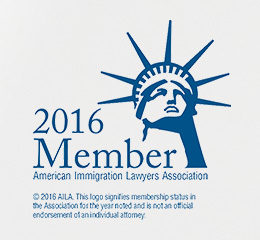 Our offices are conveniently located in New York and New Jersey, and our immigration practice is nationwide. Located at 363 Broadway, Bayonne, NJ 07002.